CandidsRena out on the town. CapturesCaptures of Rena's interviews, commercials, and other television appearances. Films & TelevisionCaptures, stills, and more from the films and television shows Rena has appeared on. Guest AppearancesCaptures, stills, and more from the television shows Rena has guest appeared on. MiscellaneousImages of Rena that don't fit in any other categories. Network EventsImages of Rena working for her networks. Photo ShootsWonderful shoots of Rena. Public AppearancesImages of Rena from public events, parties, movie premieres, award shows, and many other types of events over the years. 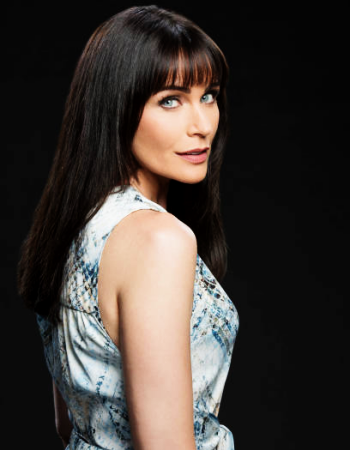 Soap OperasCaptures, stills, promos, and more from the soap operas Rena has appeared on. Television AppearancesInterviews, shows, and commercials that Rena has appeared on. Unknown EventsUnknown events that Rena has attended. If you know of an event's name and/or year, please contact me with the proper name and date. With OthersVarious images of Rena and the great company she keeps. There is 1 registered user. The newest registered user is renafan. In total there are 47 visitors online: 0 registered users and 47 guests. Most users ever online: 195 on 01/10/17 at 14:56. Registered users who have been online in the past 5 minutes: .